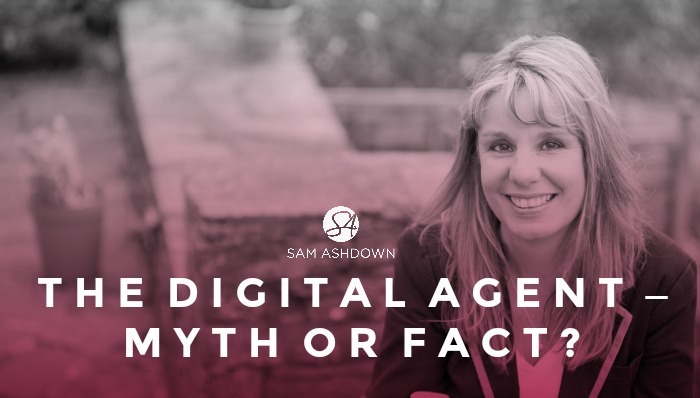 The Digital Agent – Myth or Fact? Can you really use solely digital marketing to generate quality valuations? As an independent estate agent, you have no time to market yourself, but not enough valuations in the diary. It’s a vicious cycle. So you give your junior admin your Facebook page to run, but get nothing back. You’re not even sure they’re doing it right. So you get 20k leaflets printed and delivered, and if you’re lucky, get a lead or two. But it’s not enough to keep the diary busy. So you sign up to Google Adwords. And agree to a page in the paper. After years of watching independent agency owners pushing themselves to the brink of exhaustion, I’ve worked out what actually gets the best results. And it’s simple. The most effective marketing is simple. At AshdownJones, we’re currently spending around £300 a month on our marketing. So can you generate new vendor enquiries from just a digital campaign? Digital is great. 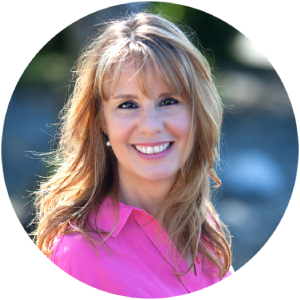 It’s (mostly) free, easy to automate and can reach 99% of people. The tools and software available now are very user friendly, so you don’t have to be too techy to use them. But I speak to agents all the time who have an online valuation tool on their website, but they aren’t getting leads. Or they’re posting blogs that no one is reading. Or they’ve invested in a social media management contract, but they haven’t had a single instruction through it. The truth is, to make digital marketing work for you, you need to back it up with offline marketing. It’s not enough on its own: it’s like trying to drive a car with flat tyres. It’ll get there eventually, but it’ll be a long slow and bumpy journey. To get air into your digital tyres, you need to support and leverage them through smart offline campaigns. Facebook competition – arrange with a local business owner for them to donate a prize, in return for you boosting it on your Facebook page. This combines networking (elevated to a strategic alliance) with social marketing. Direct mail – a letter sending the recipient to a url where they can get something of value in return for an email address. Eg a letter explaining how we value a unique home, with a ValPal link. Speaking – at a local event for women business owners in the area, and asking them all to like our Facebook page. What to read next: What makes a GREAT estate agent? Next post Canvassing for Independent Estate Agents – Does it Still Work?